Here at Effective Soccer Training, we’ve scoured the web and created a list of over 50 soccer players and soccer clubs to follow on snapchat. You’ll see the best players from around the world with David Alaba, Douglas Costa, Gotze to Neymar, Fabregas and Lukaku. 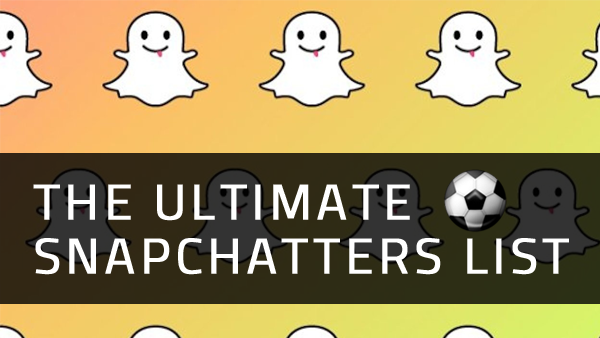 These snapchat football starts are from all leagues, Premier League, Bundesliga, La Liga and even the MLS. A little self-promo first and foremost ???. Our snapchat @traineffective is up and going strong with a lot of football training tips and advice. Shoot me a snap anytime about your progress! You can check out the past snapstorms on our Youtube channel. Former USMNT player, 4x MLS Best XI and once popular host of the ‘The Mixer’ on KICKTV, Jimmy Conrad has a series of snaps that’s guaranteed to make you either laugh, cry or annoy you :-). One of the best snapchatters in the game recently taking over the @cocacola account for the copa america, @cimmyjonrad is one of those you gotta code up! 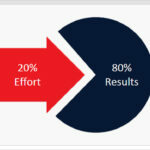 @traineffective is up and going strong with constant football training tips and advice. Shoot me a snap anytime about your progress! You can check out the past snapstorms on our Youtube Channel. If you want to personally seek advice from any of our team members, add them from below! Each of those guys will be more than happy to help and support you on your football journey!